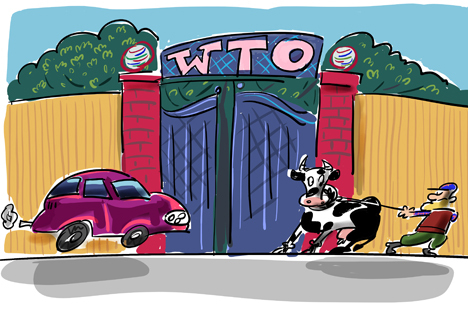 It has been two years since Russia entered the WTO. The effects of the accession have been felt differently across various market segments. Experts in the car dealership and meat industry explain their experiences in the new market conditions.